The right kind of constructive criticism, given in a supportive forum, can guide you away from bad practices towards good ones. 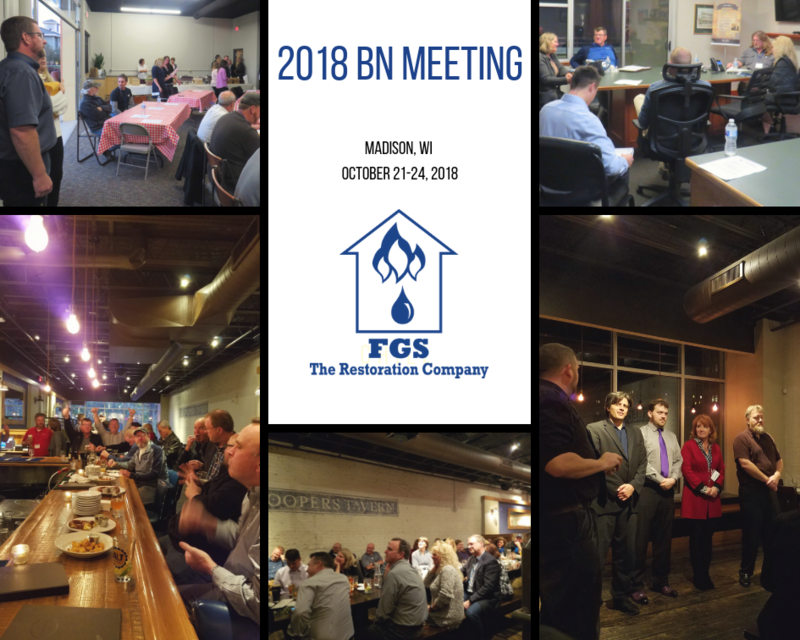 A few weeks ago, we had the honor of hosting this year's Business Network (BN) meeting which gave us the opportunity to learn more about our company and employees, business practices and policies. remodelers, restoration companies and other small business owners through group workshops. Together the teams learn best practices from each other’s ongoing business practices. Network members observe and evaluate each other’s companies in real time, learn from each other’s successes and generate positive solutions. All employees have an opportunity to give confidential input to the BN members. Meetings are held twice per year around the country; each company takes home new ideas and goals that they work to implement within their companies. The ideas have concrete action plans, with accountability and leadership. Some examples include job descriptions, standard operating procedures, ways to be prepared to manage difficult employees and learning to better utilize the company financials. The feedback and timelines for implementation we received were valuable and positive! We are actively working on our to-do list every day since the meeting adjourned.